His post-operative recovery was being closely monitored by a team of transplant surgeons, endocrinologist, nephrologist, cardiologist, pulmonologist and critical care experts among others. 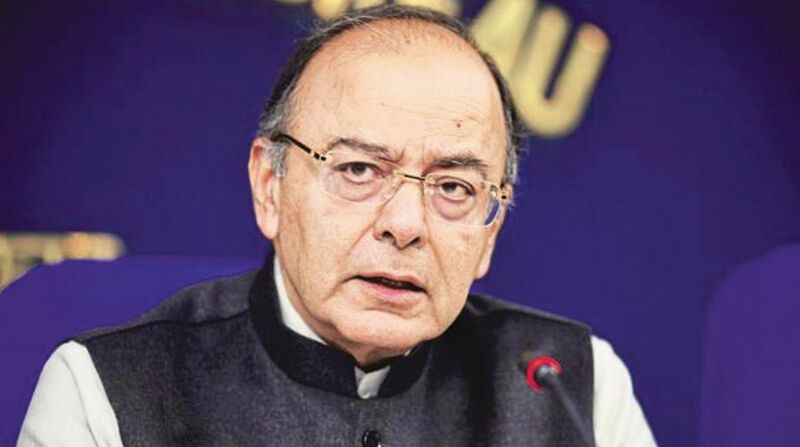 Finance Minister Arun Jaitley, who underwent a successful kidney transplant at the AIIMS on May 14, was shifted out of the Intensive Care Unit (ICU). “He was shifted out of the ICU to a private ward of the Cardio-Neuro Centre during the weekend. He is recovering well,” a source at the hospital said. According to AIIMS, the kidney was donated to the 65-year-old minister by a distant relative, a middle-aged woman. This fell under the category of ‘live unrelated donation’. 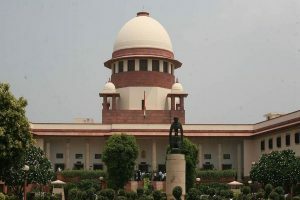 “Living, unrelated donor could be anyone who is emotionally attached to the recipient, such as friend, a relative, a neighbour or an in-law. The authorisation committee had given its approval before the procedure,” he had said. During transplant surgeries, the recipient is put on immunosuppressants in order to lower the body’s ability to reject a transplanted organ and thus is kept in isolation to avoid any infection. The surgery was carried out at the cardio-thoracic centre by a team of 20 personnel, including transplant surgeons and transplant anesthesiologists. The team included former chief of AIIMS renal transplant division Sandeep Guleria, currently working with Apollo Hospital, surgeon VK Bansal, nephrologist Sandeep Mahajan and AIIMS Director Randeep Guleria. Sandeep Guleria is the brother of Randeep Guleria and a family friend of the minister. Jaitley had confirmed his illness in a tweet on April 6. “I am being treated for kidney related problems and certain infections that I have contracted,” he had tweeted.